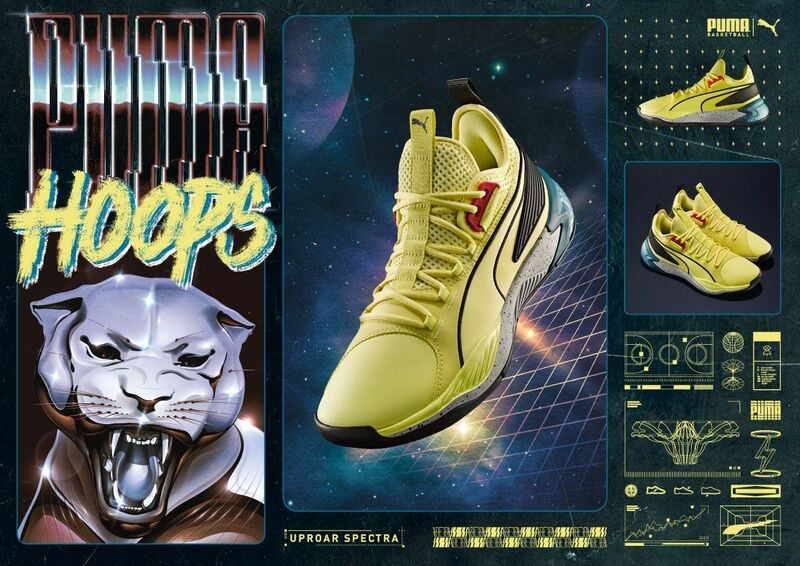 PUMA's 90s inspired Uproar Spectra available now for $120. 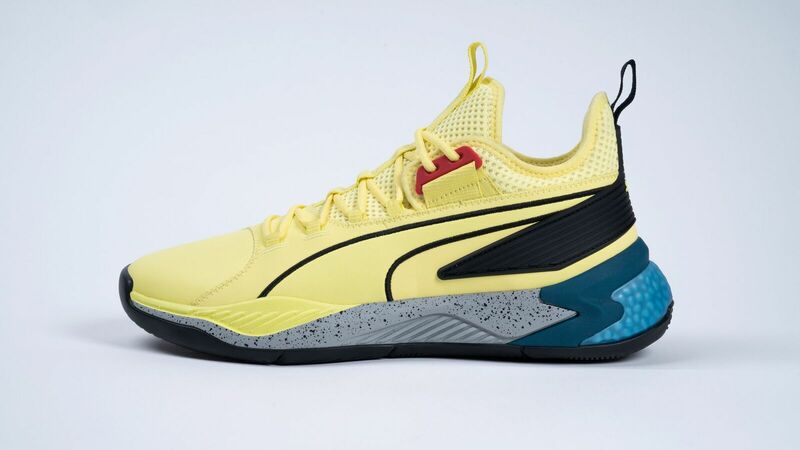 PUMA Basketball has today released the PUMA Uproar Spectra, which comes equipped with a yellow colorway inspired by classic '90s styling. 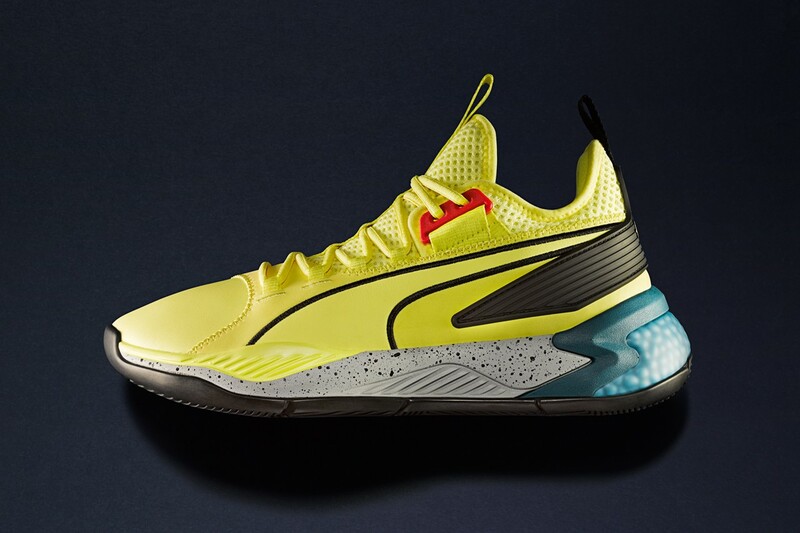 The kicks, price at $120, are available today at PUMA.com and in-stores, just in time for the start of the NBA playoffs. 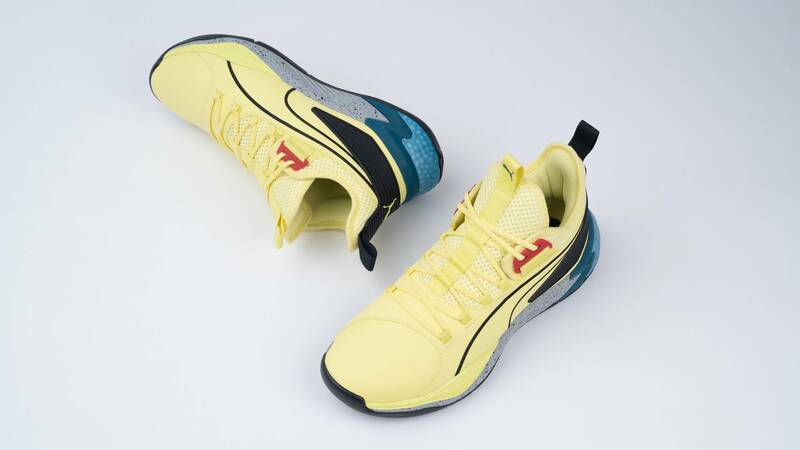 The PUMA Uproar Spectra, worn by Toronto Raptors guard Danny Green and Golden State Warriors center DeMarcus Cousins, is constructed from a premium synthetic nubuck material mixed with a breathable mesh collar. 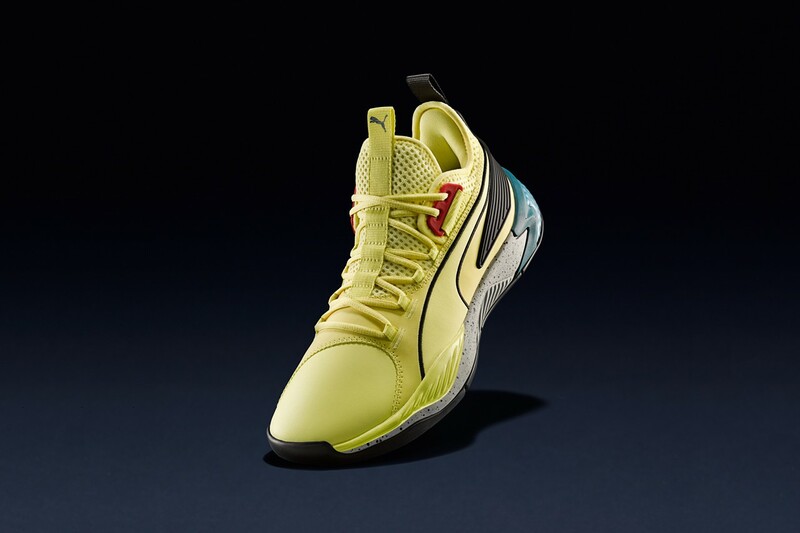 "It has a dynamic lacing system with an injection TPU external heel counter allowing for maximum foot lockdown. 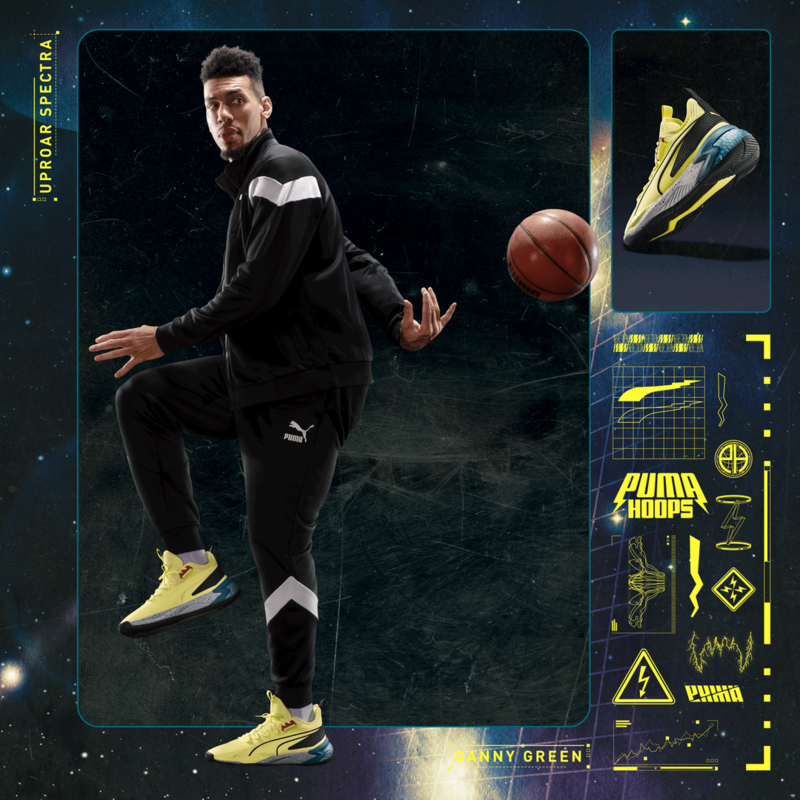 In addition, combined with Hybrid foam for maximum rebound and cushioning, this shoe provides all the full premium technology features to perform at the highest level. 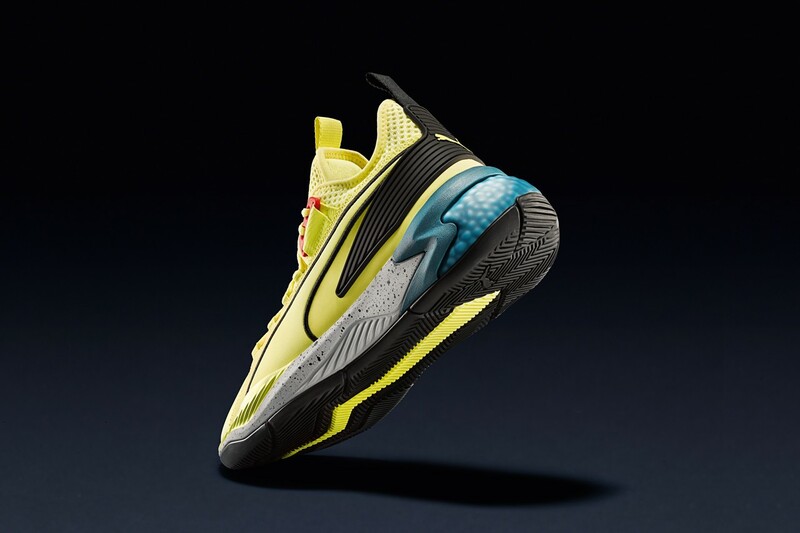 The outsole features an engineered traction tread designed specifically for quick lateral traction." 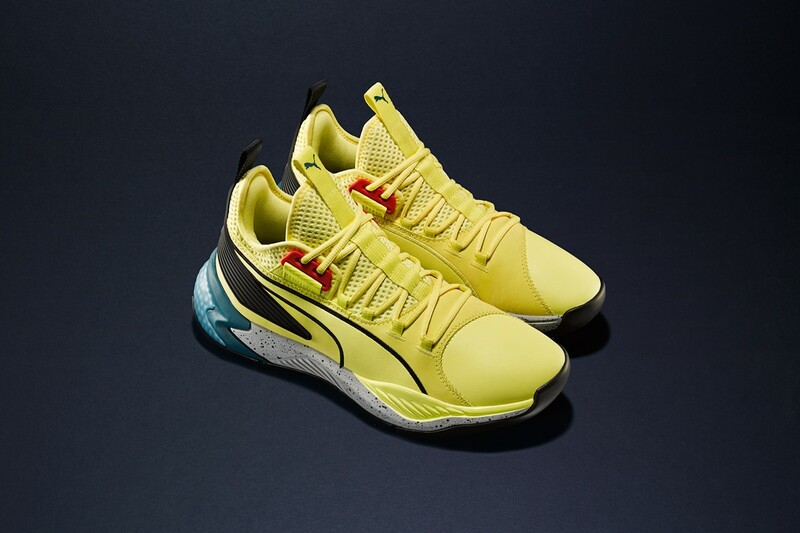 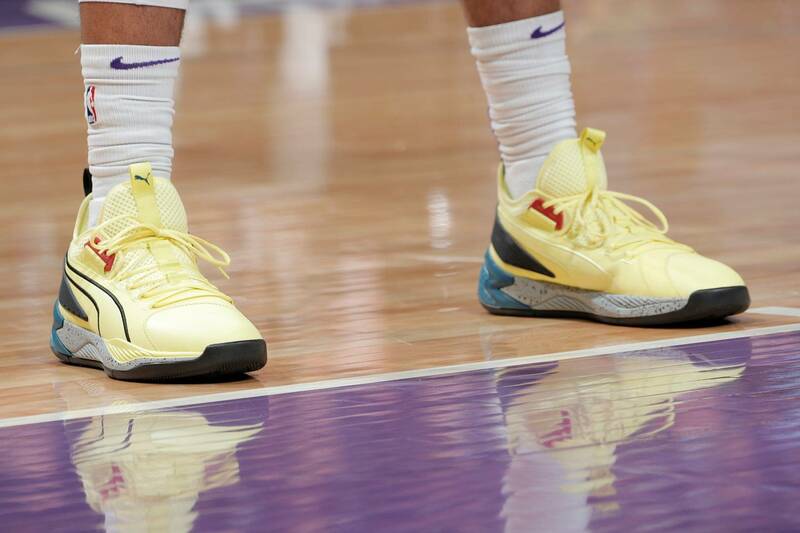 Take a look at some additional images below, and look for them on the feet of Green, Cousins and other PUMA athletes as the post-season rolls on.